The announcement by the NSW Minister for Planning that three separate groups will be involved in the assessment of the Barangaroo plans could lead to a camel like solution, says the Urban Taskforce. Urban Taskforce CEO Chris Johnson said, "The NSW Government seems to think there is significant community concern about the latest design proposal for Barangaroo but there are less than 30 submissions on the Planning Department's website with most being a page long. "Previous planning proposals for Barangaroo had over 250 submissions but now that earlier concerns have been responded to there does not seem to be widespread concern. "The way the NSW Government responds to the concerns will be an important signal to how the future growth of Sydney will be managed. 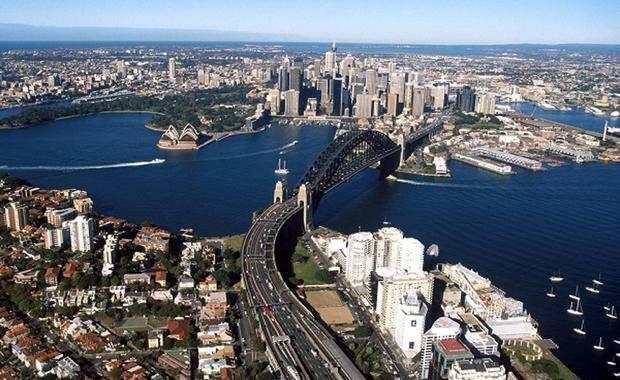 Major projects in Sydney always raise concerns. The Conservatorium of Music on Macquarie Street had protest rallies, green bans and Upper House Inquiries but at the end of the day everyone was happy. "Even Sydney's GPO, when it was built in Martin Place in the 1870s generated outrage about its excessive height but luckily the government did not buckle and the handsome building today is one of the best and the lowest in the city. "The panel assessing design must have experience in the design of major precincts and understand the economics of tall buildings. It is important that the members understand the precinct's role as a global financial centre and as an attractor for international tourism. "The members of the Planning Assessment Panel must also have skills that relate to high rise city making and an understanding of the economics of high rise buildings. "While the Minister for Planning has stressed that the Design Advisory Panel will work closely with the community and the City of Sydney, it is also important that they work closely with the development industry and organisations expert in global tourism and the needs of the financial sector. "Urban Taskforce is keen to contribute to the review process."